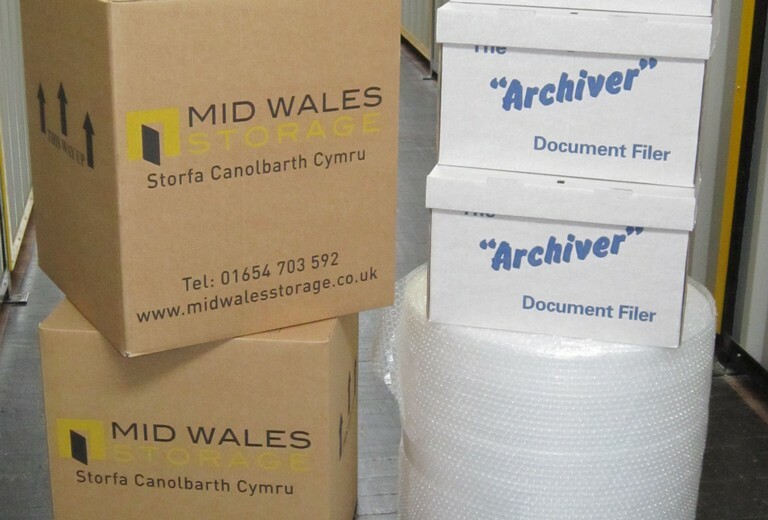 Whether you are looking to store furniture or extra household items or need to clear some space in the office, short term or long term our storage facilities offer the perfect solution to your storage needs. 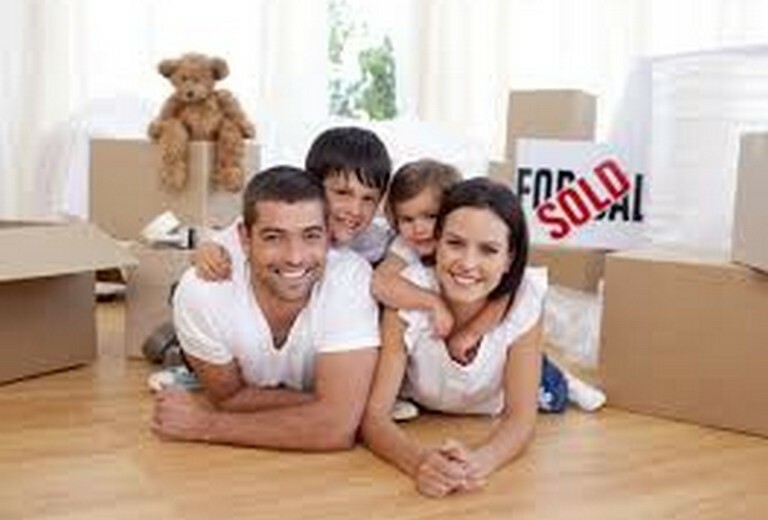 Our aim is to make your move into storage as easy and hassle free as possible. We pride ourselves on providing convenient storage solutions and exceptional customer service - our friendly and professional team will offer the best advice to help you choose the right storage unit. We would like to emphasize the clean, temperature and humidity controlled environment - diolch yn fawr, popeth yn wych!